We’re celebrating Small Business Saturday on Nov. 24th in BIG WAYS this year! Corpus Christi is filled with amazing small shops and many of our members are participating in events across the city. We’ve compiled a list of where to support your favorite businesses below to make your shopping day that much easier! 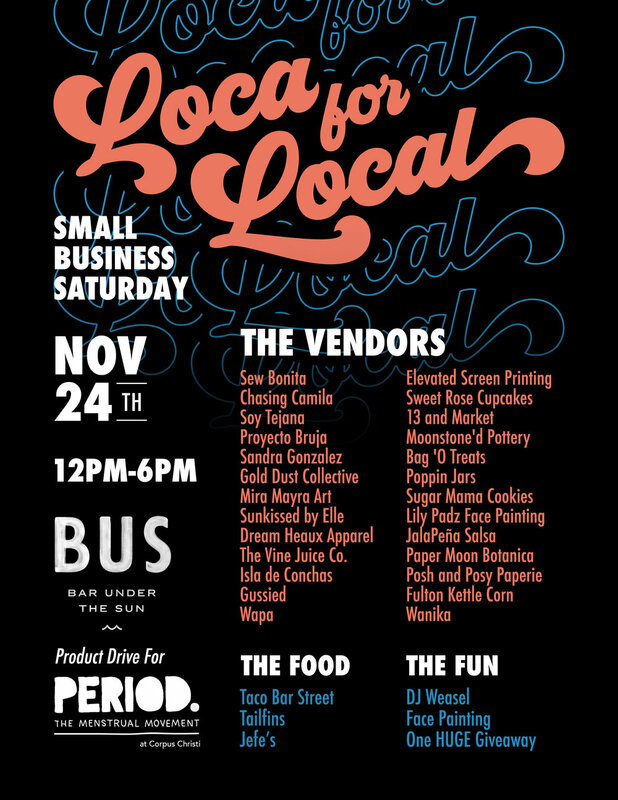 25 local vendors (including WES members Sew Bonita, Gussied, Thirteen & Market, Posh & Posy Paperie, Gold Dust Cosmetic Tattooing, Moonstone’d, and Bag o’ Treats!) plus LIVE screen printing, LIVE mural painting, DJ, face painting and more! This event is also a product drive for Period Corpus Christi. Coffee Waves on Alameda, owned by Cora Johnson, will have 15 local vendors to help you prep for the holiday season (including WES members, Driftwood Coffee, Alpacas Some Wine, Swat Kasham Photo Imagery, and TeaCup Goods) They are also partnering with The Coastal Bend Food Bank in efforts to collect non-perishable items for their organization. They are asking everyone to bring items for this cause for a chance to win gift baskets with prizes from local businesses within the community. Artist Leah Kaestner will be showcasing her work at Fredericksburg Trade Days Nov. 23-25! If you are in the area, be sure to stop by Leah’s booth! 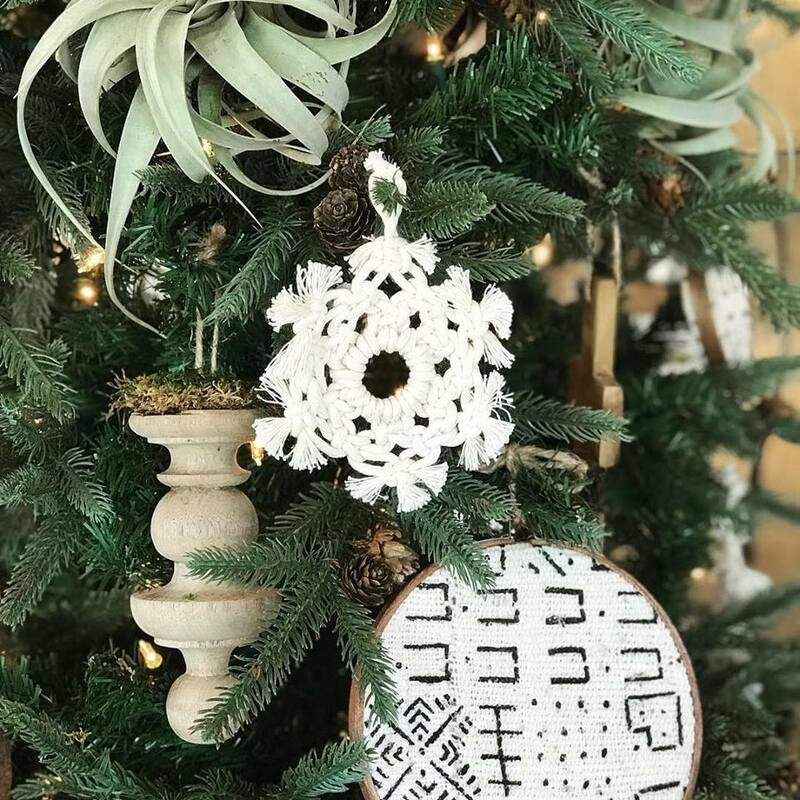 Heidi Thorp, owner of North Eighty and WES member, is offering 20% off everything in her online shop from 11/20-11/24! Owner Suzy Bergstrom will have her boutique open with gorgeous fashion, gifts, and accessories perfect for the holiday season! 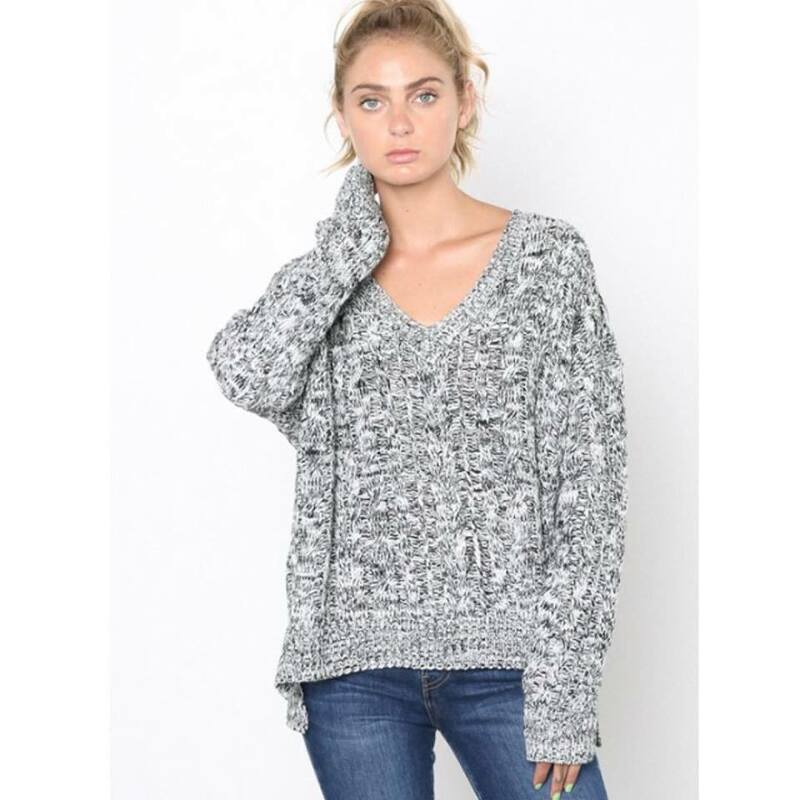 She will also be holding a Black Friday Blowout Sale with up to 75% off! Owner Nikki Riojas will have her shop open early from 10-3 with 15% off of in-store purchases. They will also be set up at the Loca for Local Pop Up at BUS from 12-6 too! Owner Ashley Seahorn is having a RARE online sale! BOGO 50% off of her bracelet key rings 11/23- 11/26! Owner LaDonna Calhoun will have hourly giveaways, flash sales, and will be open extended hours. Owner Chelsea Nye will have her BRAND NEW vintage clothing and gift boutique open from 10am - 6pm! She will have 50% off all Chels Marie Collection clothing and 25% off all coats and blazers in the Anew Curated Collection (vintage and collected pieces). May Burke will be releasing her Advent Inspiration Guide on Friday, Nov. 23rd! The Advent Inspiration Guide is collaborative project designed to spur the imagination of the photography loving mother this Advent Season. From the hearts of three women who are dedicated mothers, creative daily shooters, and seasoned educators, they understand the desire to make lasting memories with our children and provide beautiful, tangible evidence of our time spent together. Their hope is that the simple prompts provided alongside each of their unique interpretations inspires you to slow down, plan fun activities with your kids, and also remember to capture the seemingly mundane while looking for the Light this season. 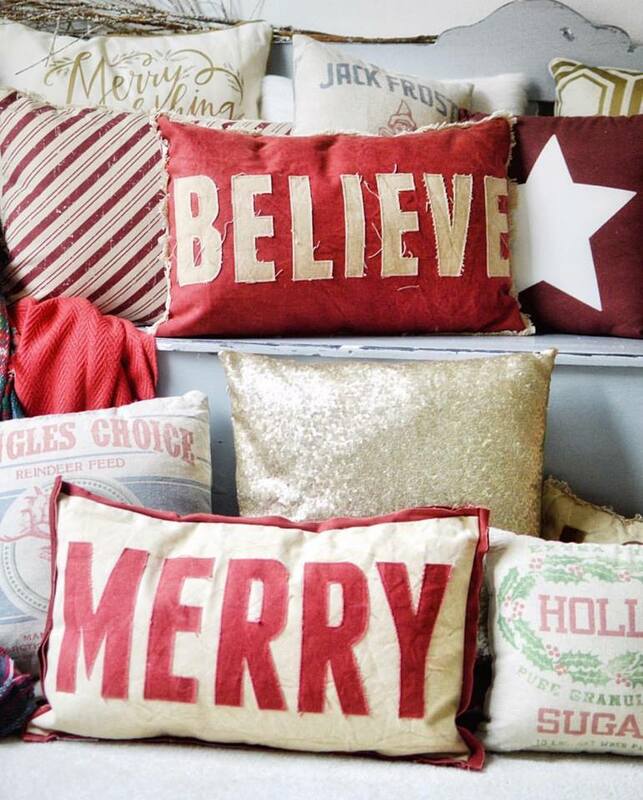 Owner Brandi Steeb will be running a 20-75% off sale, store-wide! Owners Rachel Massad and Kelley Cortese will have their boutique open from 11-4pm and everything will be up to 35% off! 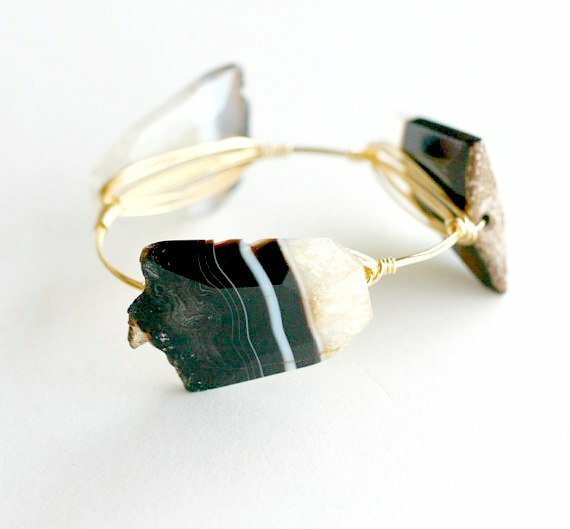 Owner Erin Tagle has 20% off of her jewelry, accessories, tanks, tees and hats in her online shops AND free shipping! Randi Carroll, owner of Driftwood Coffee Co. is having a site-wide sale through Tuesday! She will have up to 50% off on her website.